Electronic Communications: Are They Better for Acquiring Information? Print media is no longer king. We receive more and more of our information through technology and on a 24/7 basis. How are these changes impacting the quality and timeliness of information we receive? Is this better than what we have traditionally gotten through other channels such as print publications, and presentations by civic and other community organizations? What Can Be Done to Improve Arlington's Delivery of Services? Arlington residents and businesses have long complained about the challenge of obtaining services from the county, particularly permits for signs, building and other work. 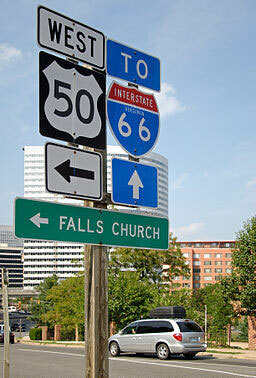 Arlington's new County Manager says improving service delivery is a priority. *NOTE: Video is not available from this meeting. However, photos will be posted soon. During the past few years, as a result of an Arlington Public Schools system wide capacity and facilities studies, and through a rigorous feasibility study involving several current APS sites, a new elementary school for the Williamsburg Middle School (WMS) site was proposed and approved by the School Board. 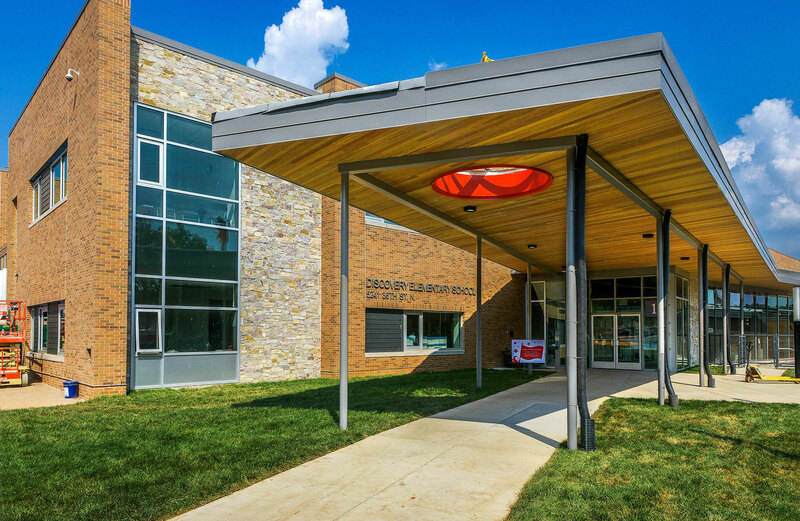 That school - Discovery Elementary School - opened and welcomed students in September 2015. Discovery Elementary School was planned and designed to be environmentally sustainable with many building features that will help it become the first net--zero school in Virginia. Our dinner and field visit to the recently opened Discovery Elementary School helped us learn about the innovative teaching and learning taking place at the school. NOTE: This field trip was not recorded by Arlington Independent Media. General Manager Paul Wiedefeld will be the speaker for our February meeting. He brings over 30 years of transportation management experience managing Baltimore/Washington International Thurgood Marshall Airport (BWI) and the day-to-day operations of the Maryland Transit Administration (MTA) that included commuter rail, subway, light rail, buses and paratransit. What is his vision for Metro? How will Metro deal with the current problems it faces and plan for the future? Bring your questions and concerns about the Metro system as we engage in a conversation with the new General Manager. The Virginia General Assembly has chosen not to expand Medicaidcoverage in Virginia. What does this decision mean for the providers of healthcare for Arlington's citizens? How does Arlington currently provide for those who are uninsured, and what does the lack of Medicaidexpansion mean for those people? Join us at our next meeting when we will explore these issues. Mary Margaret Whipple, from the Virginia Hospital and Healthcare Association, will give the state perspective. James Cole, President & Chief Executive Officer of the Virginia Hospital Center, will give the hospital perspective. Nancy White, Executive Director of the Arlington Free Clinic, will speak about the local perspective. Should Fire Station #8 Be Moved? Studies done over the past fifteen years have recommended that FireStation #8, at Lee Highway and Culpepper Street, be relocated further north to improve response time to Arlington residents in this area. During the summer, a County Plan for upgrading and relocating the station was presented at community meetings. Although most agreed that the upgrading and rehabilitation of the station should be done, there was disagreement as to whether it should be moved to a new location and where the new location should be. In September, Acting County Manager Mark Schwartz recommended that a community task force be created to address the siting of Fire Station No. 8. Join us at our December meeting when we will hear about the issues surrounding the proposed relocation of the Fire Station. James Schwartz, Deputy County Manager and former Arlington County Fire Chief, will present information about the proposal. Alexandra Bocian, current president of the Langston Civic Association, will present reasons why the Fire Station should remain at its present location. Darnell Carpenter, a resident of the Halls Hill - HighView Park community near the present location, will speak in favor of moving the Station. Richard Lolich, president of the Old Dominion Citizens Association, will join the panel to present additional viewpoints concerning the relocation of Fire Station #8. Earlier this year we heard about the region-wide changes in the economic picture and the challenges they present. The lingering effects of BRAC, the Silver Line metro and the higher density of new commercial space elsewhere in the region are factors contributing to the double digit commercial office vacancy rate in Arlington. In addition, the growing trends of hoteling and teleworking mean companies in general are not seeking as much space as they once did. What is Arlington doing to address these challenges? Although the vacancy rate has declined slightly, there is still much to be done. Join us at our next meeting to hear an assessment of the economic challenges facing Arlington and the steps being planned for the County to address them. 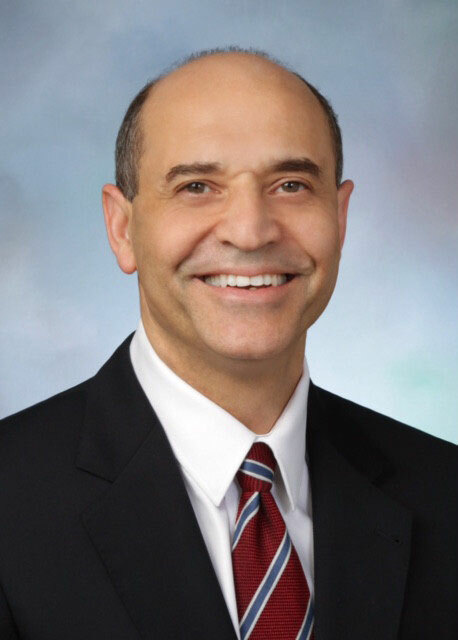 Our speaker will be Victor Hoskins, Arlington's Economic Development Director since January 2015. Join us for a forum with 2015 candidates for two vacant seats on the Arlington County Board. The candidates (in alphabetical order) are Audrey Clement, Katie Cristol, Christan Dorsey, and Mike McMenamin. The Virginia Department of Transportation (VDOT) is in the planning stages to transform Interstate 66 inside the Beltway. Proposed changes include converting the existing I-66 lanes between I-495 (the Capital Beltway) and the U.S. Route 29 in Rosslyn into High Occupancy Toll (HOT) or express lanes in both directions during weekday peak periods, in order to deliver free-flowing and more reliable travel. Buses, carpools with more than three people, motorcycles and emergency vehicles will have free access to HOT lanes. Drivers with fewer than three occupants can choose to pay to access the lanes. Tolls for the HOT lanes will change according to traffic conditions to regulate demand for the lanes and keep them congestion free. Renée N. Hamilton, VDOT Deputy District Administrator for Northern Virginia. Mrs. Hamilton has more than 25 years of transportation experience. She began her career with VDOT in 1988 as an engineer trainee in VDOT’s Central Office and has since served in several district leadership roles for preliminary engineering, construction and maintenance in Northern Virginia, and as transportation manager for Arlington and Fairfax counties.